From the first Photo shoot in the woods I took some of the images into Photoshop to try different effects and edit them slightly. 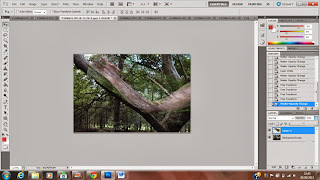 Since their is so many different ways for me to go about doing this project I thought photography and digital editing would be a good starting point if the project ends up becoming more digital. I was trying to manipulate the photographs to alter my limbs into more tree like anthropomorphic shapes and to play with textures. But since this is still the experimental stage I wanted to try out a lot of different effects and ideas that I could do to the images. 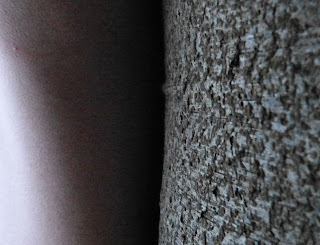 These ones in the set have just had brightness and contrast levels altered and some cropping. 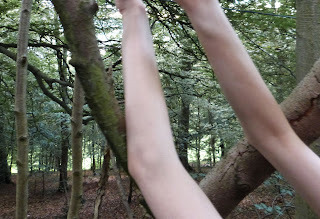 Some perspective photos which I felt were quite successful cause of that's how we usually look up at trees and playing with the scale of the arms seems to be really effective as a simple crop. 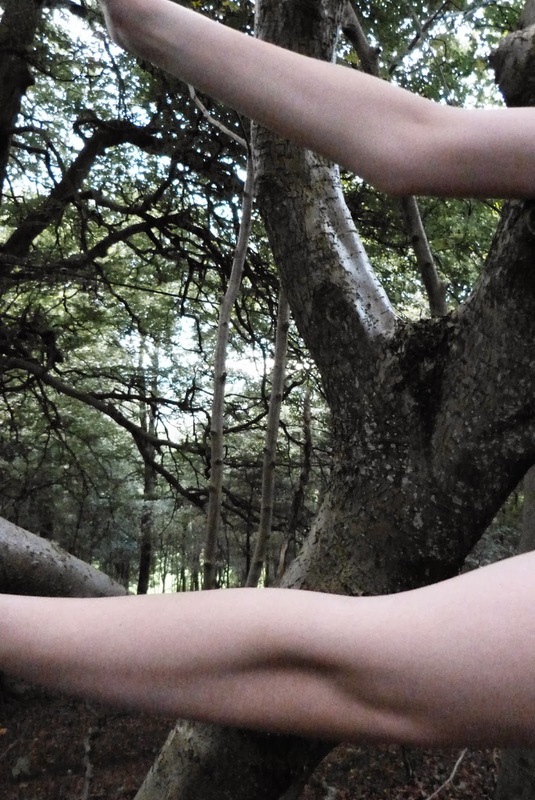 The more simple photographs seem to be really effective as well on their own just with some simple cropping and contrast. The subtle differences between the bark and the skin seem to explore my relationship concept with trees really well. 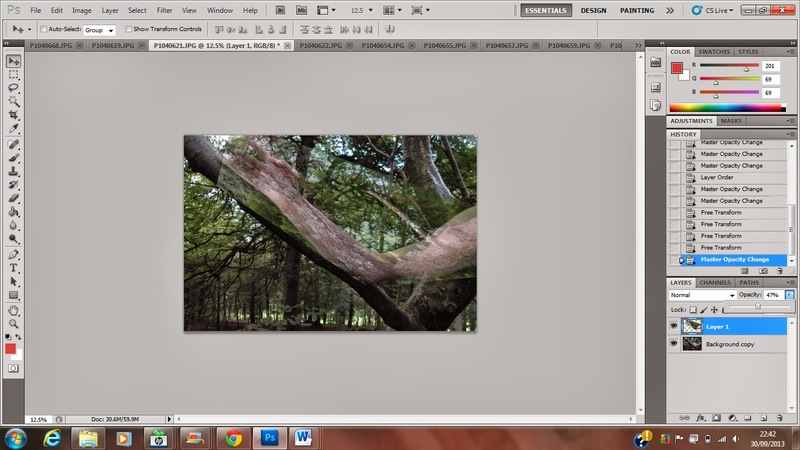 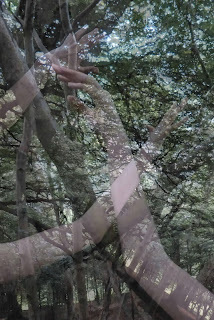 I went into using overlays and putting images together and over each other to create quite intricate visuals of the limbs like they were branches. With also a repetitive image with some simple rotation and copy paste to create a type of natural looking pattern. 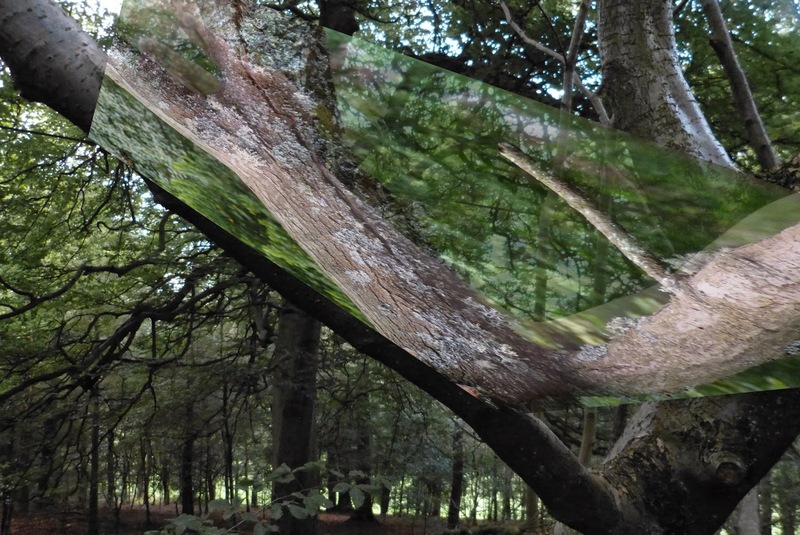 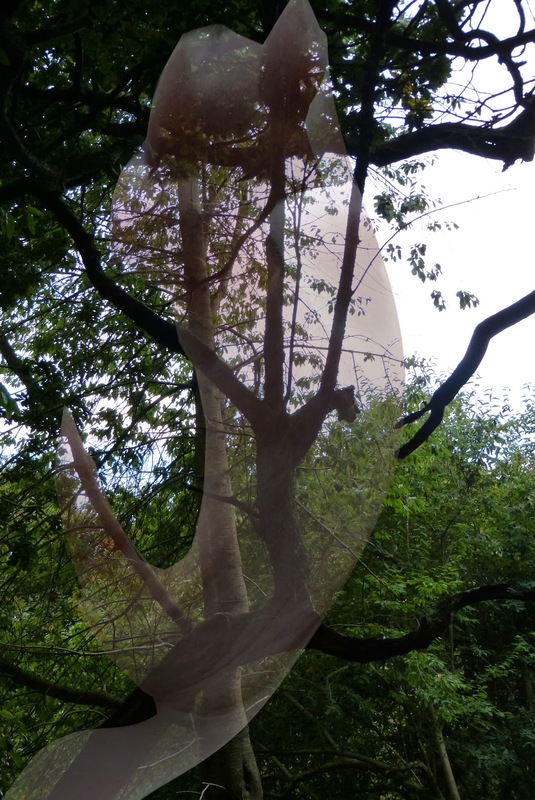 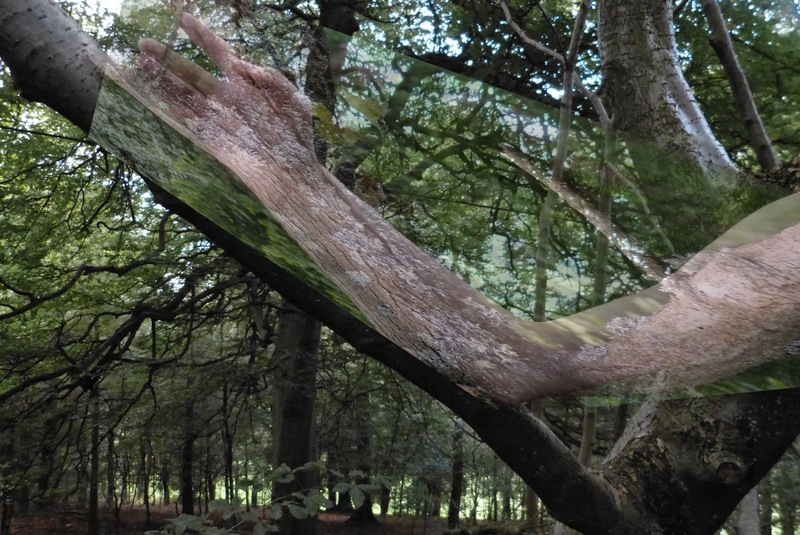 The last image is very surreal as it's a warped image of hand against an image of a tree that had the characteristics of a hand like shape. 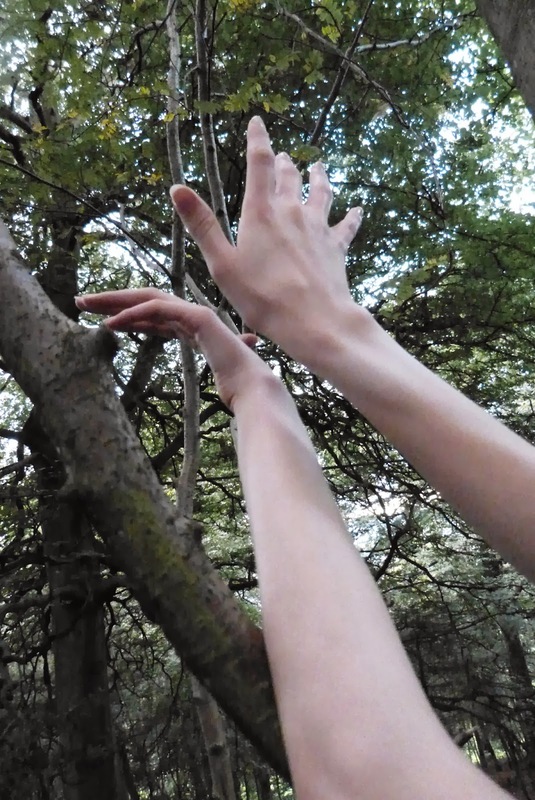 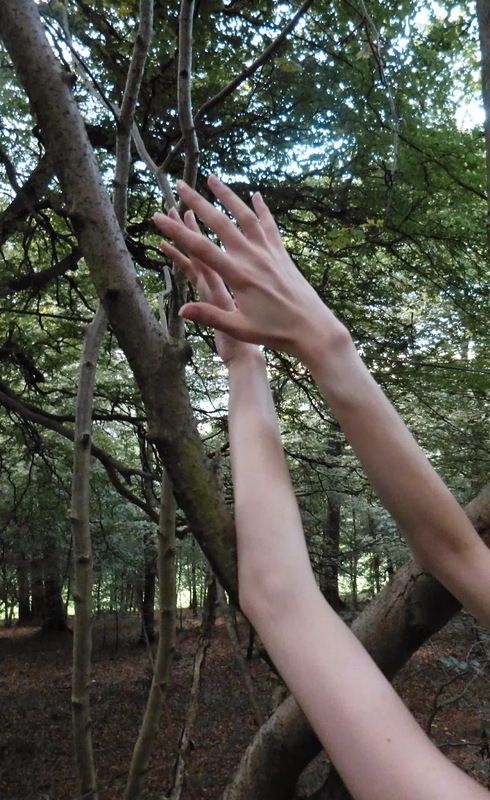 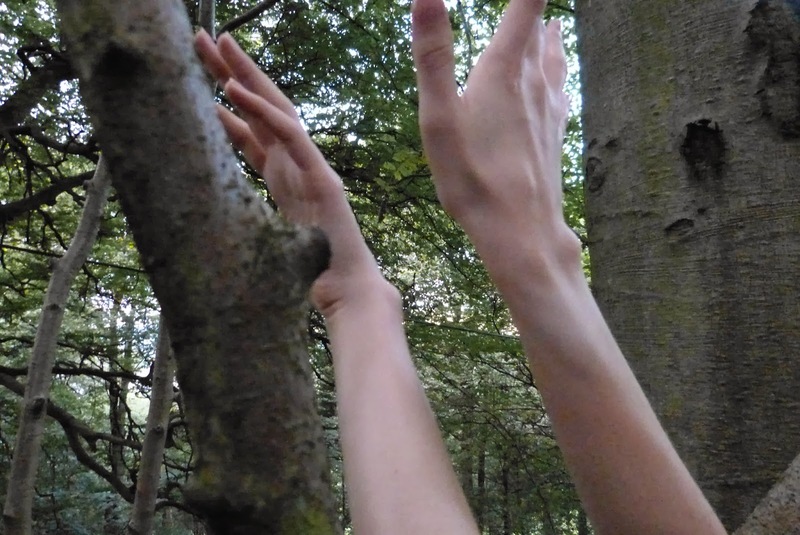 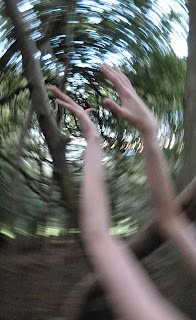 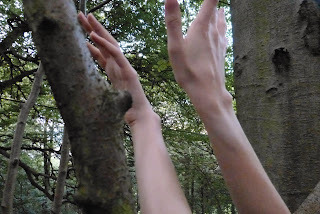 These images are a gradual change of the bark/branch appearing on my arm was thinking along the lines of morphing or stop motion animation for this piece. Might make some little sets of my images changing slightly into parts of trees and nature like their growing or changing. 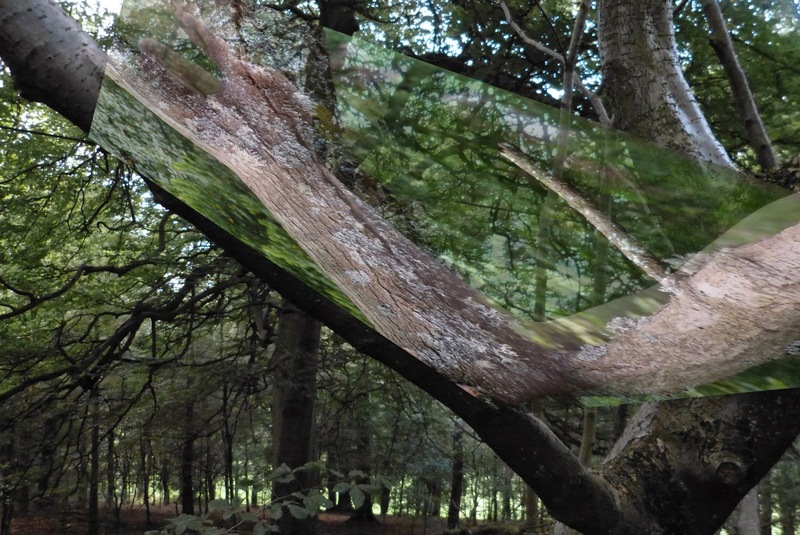 This image was skewed, stretched and over lapped with layers. These were mostly tests but felt they came out pretty good for some experimentation and putting some of my ideas finally down in some visual form. 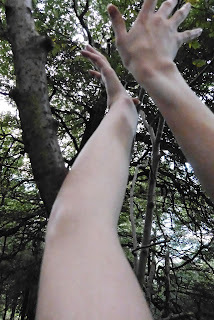 I would like to explore this further with some more photo shoots and possible video footage. Weather has been a bit of a factor in doing these shoots outside but with some luck can try to get some more photos collected and take some more props and a tripod. 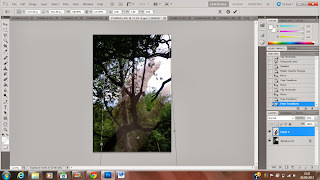 I'll also plan and storyboard my ideas in my sketchbook for reference and direction.